We provide professional consultation services for the design, implementation and management of Networking and Security Solutions. Our services are based upon our experience in the delivery of services to any sized organisation, whether that be to a small company or a large multinational organisation. Our services have been delivered and recommended throughout Australia and the Asia Pacific Region to many different organisations and industries including Energy, Airline, Banking and Finance, Insurance, ISP's, Mining and many more. Our consulting services are based upon a vendor neutral approach, although our Consultants have many years of experience with multiple hardware and software vendors products. 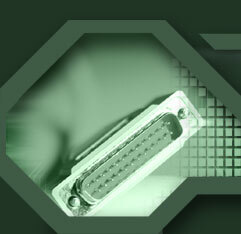 - Assistance and recommendations on the internal and external security layers irrespective of software/device provider.